Plug-in hybrid’s rode the crest of a wave of popularity last year, but with the government announcing plug-in hybrid vehicles will no longer be eligible for its grant of £2,500, they may cost a little more soon. When it comes to leasing and the plug-in grant, the monthly prices will already factor in the grant, which is applied once your lease vehicle has been ordered. The exclusion of all PHEVs from the grant will be introduced on 9 November, or even earlier if the 6,000 allocation is exceeded, meaning now is the time to act if you want to take advantage. With all this in mind, and as time is of the essence, we’ve picked out a few of our fave PHEVs currently on the market to help you out. 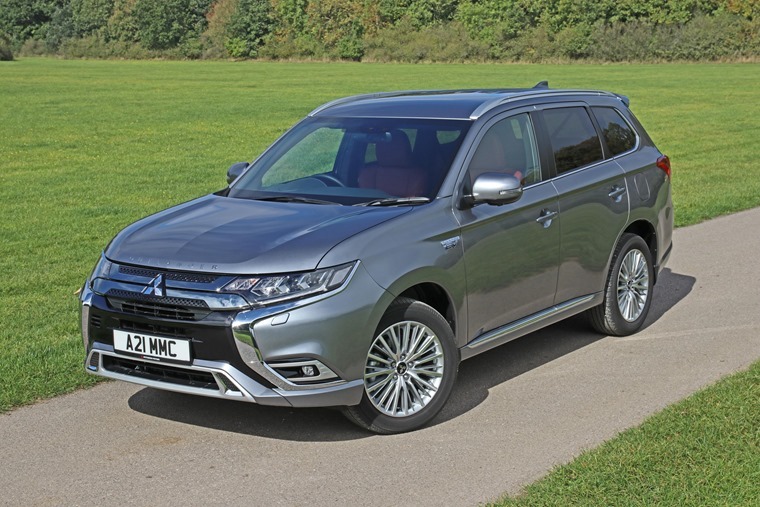 Relatively fresh off the production line still, Mitsubishi may have an axe to grind with the government due to the timing of the plug-in grant being pulled just as the new Outlander PHEV arrives. As one of the first PHEV SUVs, the Outlander has been popular from day one with European sales alone accounting for 100,000 units helping to make it the world’s best-selling plug-in hybrid SUV. But the new model may not get chance to replicate this success. Quieter and more refined than the previous model, the PHEV 2.0 system that will feature in the new Outlander will see the drive battery output increased by 10% and the battery capacity increased by 15%. 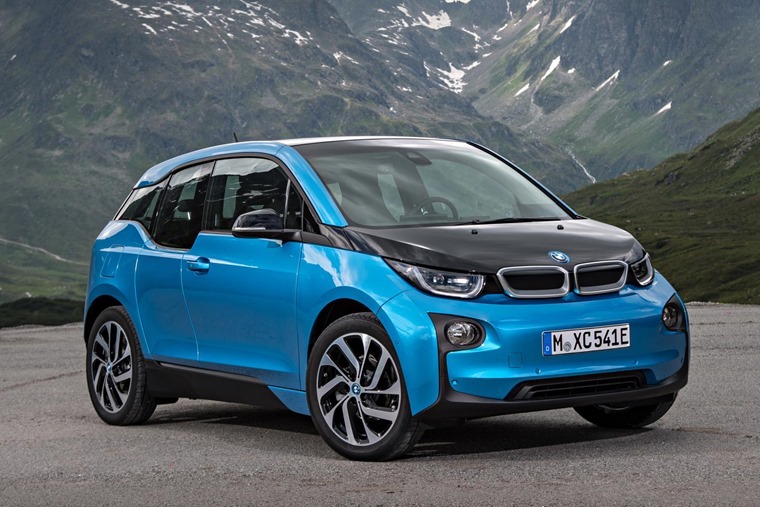 The BMW i3 was already a reasonably popular option for an alternatively fuelled vehicle, but when BMW released the updated range extender (or REX if you’re cool and hip with the lingo) model it put a lot of people’s mind at rest thanks to its bigger battery pack. With charging infrastructure slowly on the rise, you may be tempted to just go for the pure EV version of the i3. Be that as it may, the REX plug-in hybrid differs from the majority of others on the market by offering an electric-only range meaning you could potentially avoid using the petrol engine full stop if you played your cards right – we’ve even heard some drivers getting 150mpg fuel consumption as they only use the range extender on long trips and rely on the battery and charging it regularly at all other times. Hyundai has been ahead of the game for a long time now, with its trailblazing Ioniq available in three different electrified forms - as a hybrid, a plug-in hybrid or a pure electric car. 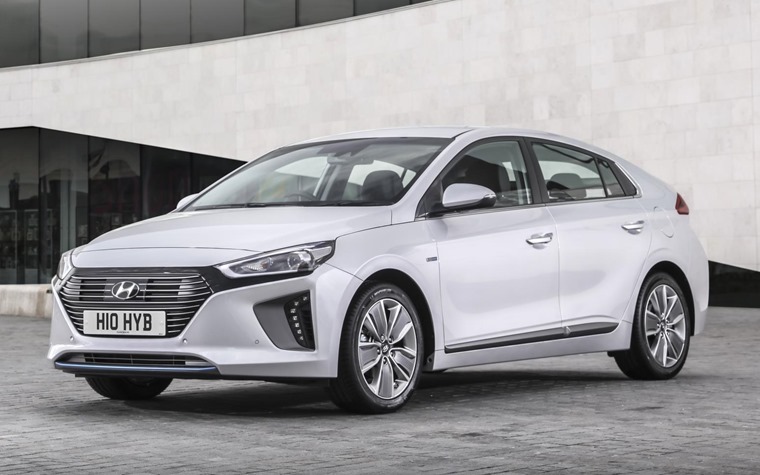 With a bigger battery pack and 39-mile electric range over the standard hybrid, the Ioniq looks like a normal car, drives like a normal car and is the ideal ‘entry’ vehicle away from conventional fuelled vehicles. The trailblazer of the hybrid community, the Toyota Prius almost deserves to be on any list of alternatively fuelled vehicles just for legacy reasons. With the plug-in hybrid having been around since 2012, the latest generation continues the good work with a 30-mile EV range and very respectable fuel economy outside of that. This is on top of various drive modes that can keep you electrified for as long as possible via regenerative braking. 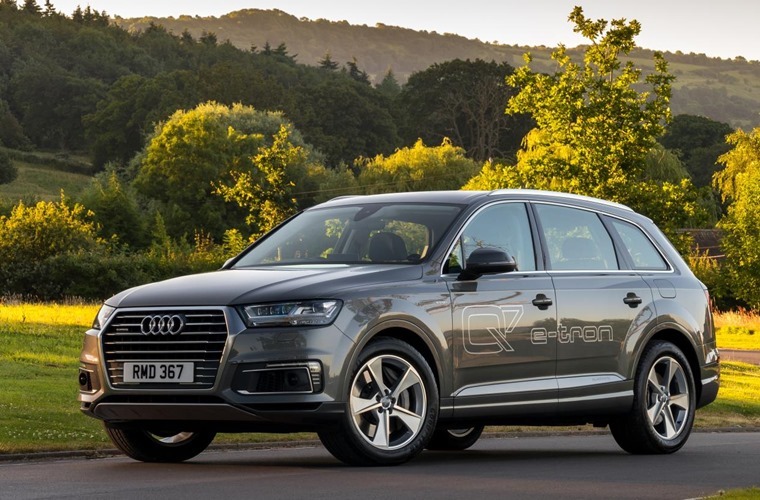 At 2.5 tonne, thanks in part to a 202kg battery, you may expect the Audi Q7 e-tron to feel sluggish on the road but the 369bhp and 516lb of torque say otherwise. Not only that but it retains an electric vehicle’s smoothness on the road too. With an all-electric range of 35 miles, the Audi Q7 e-tron does everything you could ask of a premium PHEV SUV and its economy figures of 156.9mpg and 48g/km of CO2 will make you do a double take when you see how big it is.